Benchmark hospitality company has named Pete Page as executive chef for Chaminade Resort & Spa, an historic Benchmark property located in Santa Cruz, California. Kevin Herbst, general manager, made the announcement. 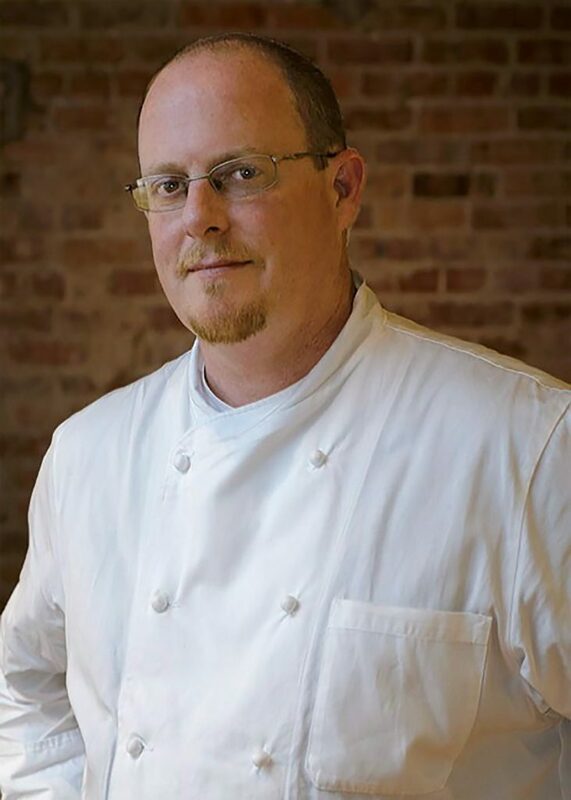 Pete Page was previously executive chef at the landmark NOPSI Hotel in New Orleans, a property which he helped opened in 2017. Prior to this he served as executive chef for the National WWII Museum in New Orleans. Earlier Mr. Page was executive chef of events and catering for Chef John Folse’ legendary White Oak Plantation, located in East Baton Rouge, Louisiana. While here Chef Page traveled around Louisiana and the entire country working with some of the most talented and celebrated chefs in America. Chef Page is a ServSafe Certified Executive Chef (since 2001) and a Certified Hospitality Supervisor by the AHLA. He participated yearly as a local Celebrity Chef for Chef Folse’s celebrated Dining by Design in Baton Rouge, featuring such culinary greats as Norman Van Aken, Dean Fearing, Stephan Pyles, Rick Tramonto and Gale Gand. Chef Page is a past silver medalist the New Orleans Wine and Food Experience, as well as a multi-year winner of the United Way’s Got Gumbo Challenge. Pete Page studied music at Boston University and is a graduate of University of Oklahoma, where he earned his Bachelor’s degree in mathematics. He is relocating to the Santa Cruz area.